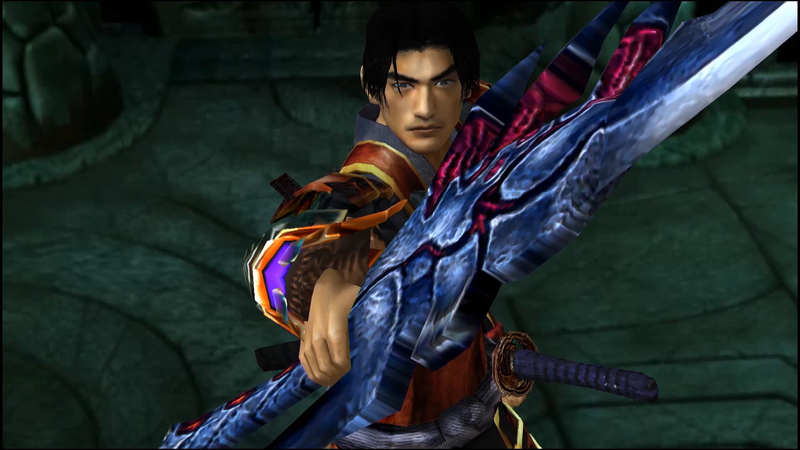 Onimusha originally released in 2001 and seemed like one of the key titles for Capcom in that generation of console. Unfortunately despite fan outcry the series hasn’t been seen since 2006. It’s now 2019 and Capcom have decided to give the series a glimmer of hope with this remaster, is it still the jewel people remember or was it best left on the Playstation 2?. 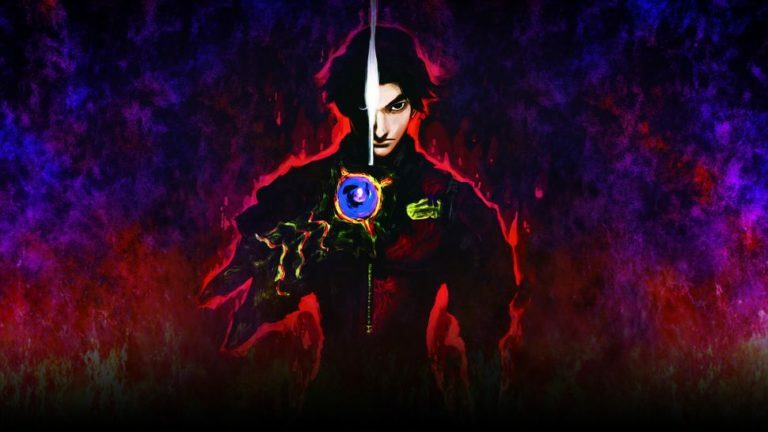 If you missed Onimusha: Warlords on the Playstation 2, people who have played it will more than likely either tell you that A) it is one of the best titles released on the console or B) It was Dark Souls before ‘Souls was a thing, one of these things is true. 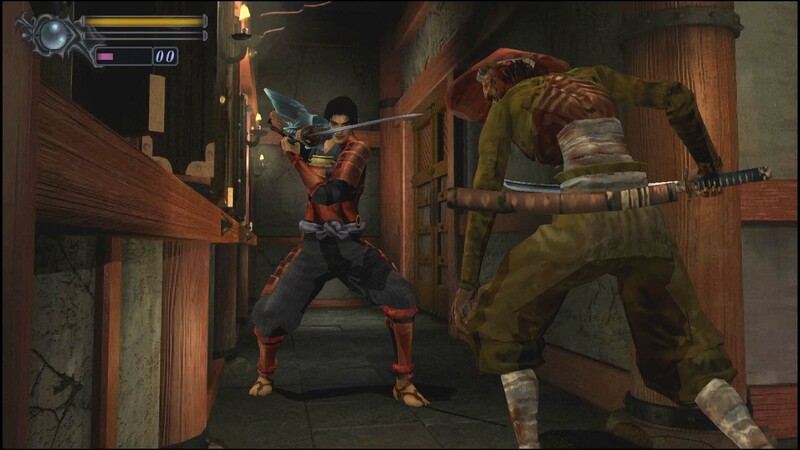 Onimusha: Warlords puts you in the role of Samonsoke, the Samurai who wants to do more than just travel from battle to battle, easier said than done when you live in a time of Civil war where blood shed happens every day. He receives a letter from Princess Yuki of the Saito Clan, suspecting Demons are behind mysterious goings on at the castle. Naturally because it’s a game and because it’s Capcom, of course Demons are behind it! Yes Samonoske has arrived just too late and has to wield his Katana alongside his Ninja companion Kaeda to save the Princess and the whole of glorious Nippon. Being a Capcom title you can expect a few twists and turns throughout the story, if you’ve already played it then nothing has changed. If you missed the game first time around the story still holds up exceptionally well, the main narrative is interesting and the additional notes strewn around the Castle grounds add more to the tale. Visually the game is still very much firmly planted in the PlayStation 2 era, fixed camera angles help show off what was at the time a staggering amount of detail but the work visually has been made to round off some of the rough edges. Despite the age on the title it still looks fantastic, there is the odd clipping issue and the lighting pulls some strange tricks during in game cutscenes but that aside it’s still a nice title to look at. 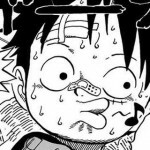 The audio has held up quite well too, Capcom are the masters of the soundtrack and Onimusha: Warlords is just another notch on that particular bed post. The voice acting is that particular kind of bad that riddled Resident Evil till around number 4, it doesn’t kill the experience but it does everything but add to it. Awkward pausing, script reading and just bizarre exclamations, it’s all here in it’s cheesy B-movie goodness. So how does it play? 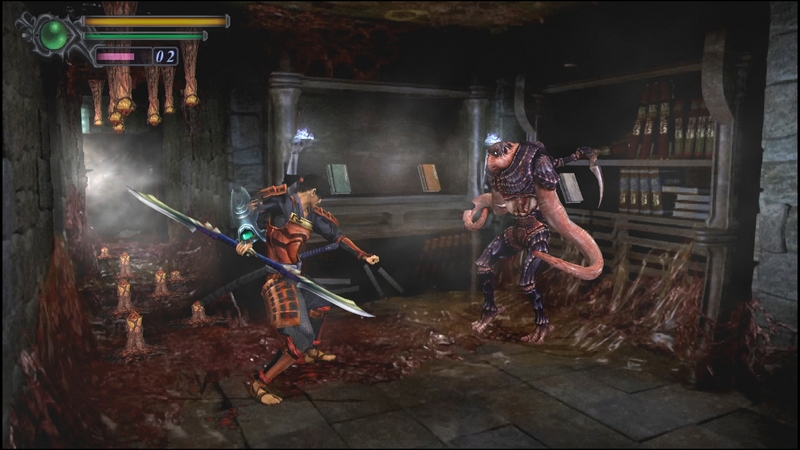 Think old school Resident Evil with a focus on hack and slash with Samurai and you’ve got it in one. As mentioned before it has the same fixed camera angles as Resident Evil 1-3, it also features the same kind of puzzle elements, exploring one location with back tracking when you’ve found a key. It’s Resi with Swords and it works so well!. Throughout the adventure you can absorb the souls of the Oni that block your path and use them to upgrade weapons and magic, the magic is especially important as you require MAX on all 3 to make it through the game. You’ll find the usual herbs to heal and even stones to increase your health and magic metre. There are even special stones you can collect which unlock stuff once the credits role and increase your end game score. The game is contained entirely within the Castle grounds and is an incredibly tight experience, there is a little backtracking but generally the game tends to speed forward and when it does require you to go back it doesn’t drag at all. Enemies respawn so you always have the option of grinding souls should you be feeling a little weak or you don’t have the right level of magic to proceed, the latter generally isn’t a problem as the souls are quite bountiful. 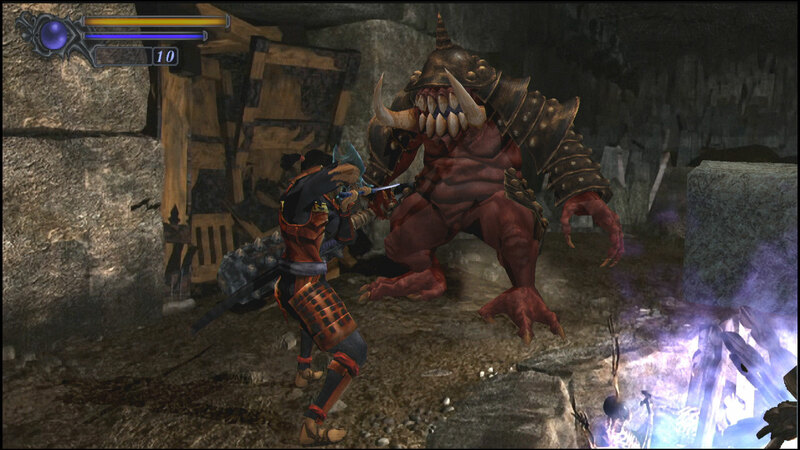 Onimusha: Warlords has quite a tough legacy, alot of people remember it for being very difficult, myself included. Maybe it was for it’s time but on the default difficulty I cruised through most of it without issue. The only really tough parts were infact optional trips to the Dark Realm, optional but worth the trip, especially when it came to the final boss!. Something that should be noted is the game length, I completed my first run, 1 of the 2 Dark Realm runs done with a B Rank in 3 hours 57 minutes. Yes I’ve played the game many times before but even for newcomers your first run wouldn’t stretch much further than 5 hours. Fortunately there is a Hard mode to unlock, extra costumes and hidden objects to find in your quest to get the highest rank, you’ll find yourself wanting to jump back into the world almost instantly. In terms of extras being it’s a remaster, it’s honestly quite lacking. The analogue stick has free movement now so you don’t have to suffer Tank Controls, though the D-Pad can still be used for purists. 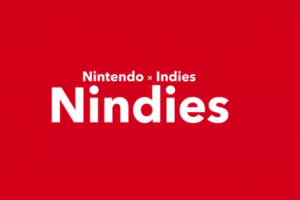 It’s running at a nice steady frame rate, has trophy/achievement support and is playable on your current gen. That’s your lot, sadly none of the Genma Onimusha content made its way across which is a shame. For its price point and the overall quality of the game I would easily recommend this title. 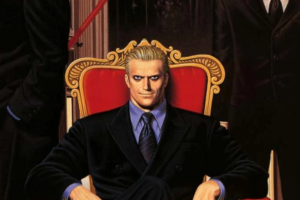 It’s an interesting glimpse into Capcom history and you can see where the seeds for Devil May Cry came from. It’s still a legendary title and stands up well today, it’s never handled so well and still has a few genuine surprises and jump scares for newcomers and those who devoured it first time around.